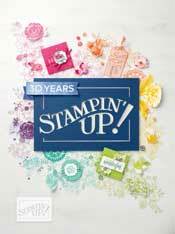 There are so many lovely new stamp sets in the catalogue, I have a wish list as long as my arm! One set however that I didn't pay much attention to was Moving Forward. It has cute kiddy images like a bike and boat as well as a frog and bird which could be used for a modern style card - not necessarily kiddy ones. 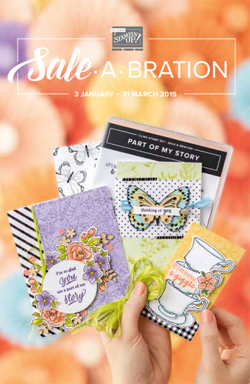 So I hadn't really noticed it until I was reading Heather's blog and she did a little series of cards using this set and I was hooked! It went from not even being on the list to pretty much the top! Well, I got it! Its so cute and different - I love it! I thought it'd be perfect for a card I wanted to make to congratulate some friends of ours who are adopting! They have 2 kids - one girl and one boy! Seeing as they aren't babies I didn't want to make it too much like a new baby card so I thought these images would work perfect for a couple of toddlers! Aren't the mini brads just the cutest little accent?! 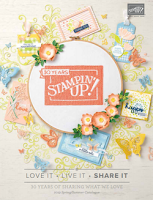 They add a little fun to the card but not as glitzy as rhinestones or pearls would be! What do you think? Hope you liked it!